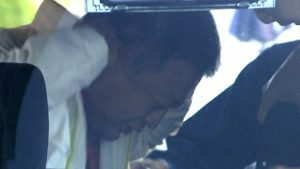 CHIBA (TR) – At the Chiba District Court on December 14, prosecutors indicted a d 37-year-old man in connection with the death of his mother, whose corpse was found dismembered along the coast of the prefecture earlier this year, reports TBS News (Dec. 14). 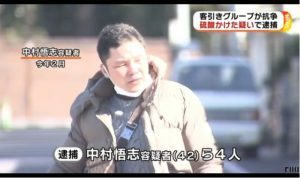 Motohiro Yamada, a 37-year-old company employee, was accused of destroying and abandoning the corpse of his mother, 75-year-old Yoko, in the middle of September. However, police did not determine the cause of death. 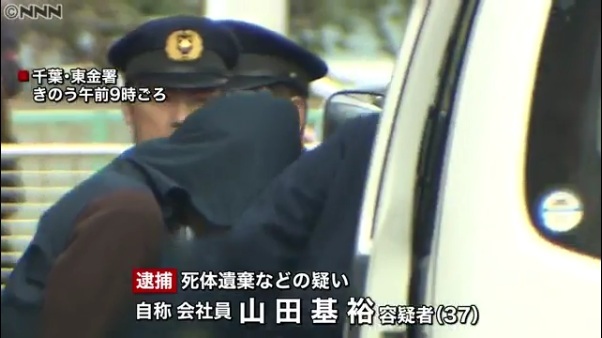 Yamada has not been accused of murder. Police used DNA analyses to confirm that the all of the remains belong to the same woman. 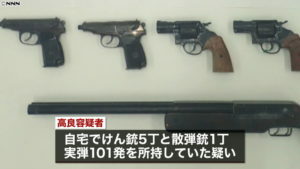 Dental records and other information were later analyzed to confirm that the body is that of Yoko. 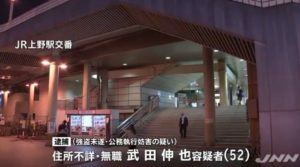 An examination of surveillance camera footage taken along the coast of Kujukuri showed the suspect’s vehicle in the area between the night of September 26 and the following morning, police said previously.